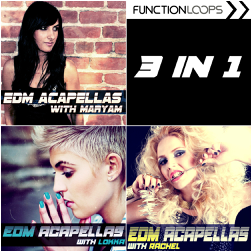 "EDM Acapellas Trilogy" is a 3-in-1 mega collection of best selling vocal packs from Function Loops. 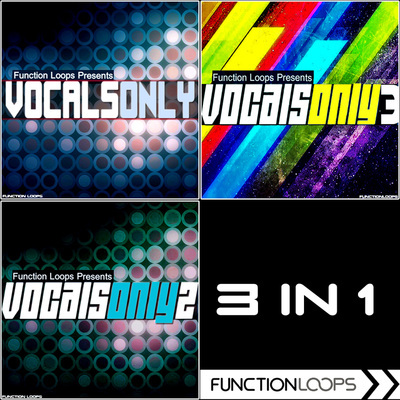 You will find 3 different vocalists, each of them was topping global charts in sample packs market. 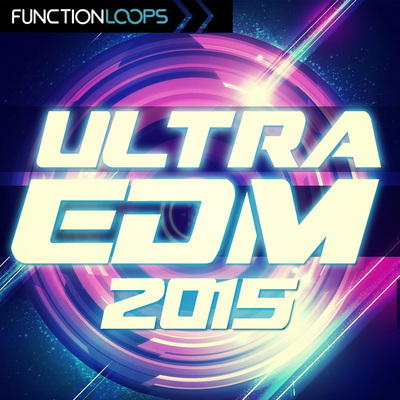 15 Construction Kits including all the tools needed to craft some serious hits, almost 4GB of content. 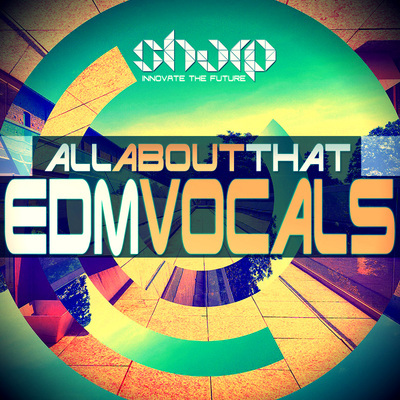 Packed with Vocals, Basslines, Synths, Drums & FX, including Stems, Loops, One-Shots and MIDI files.